Hours of operation are Monday-Friday 8am-5pm Central Standard Time. 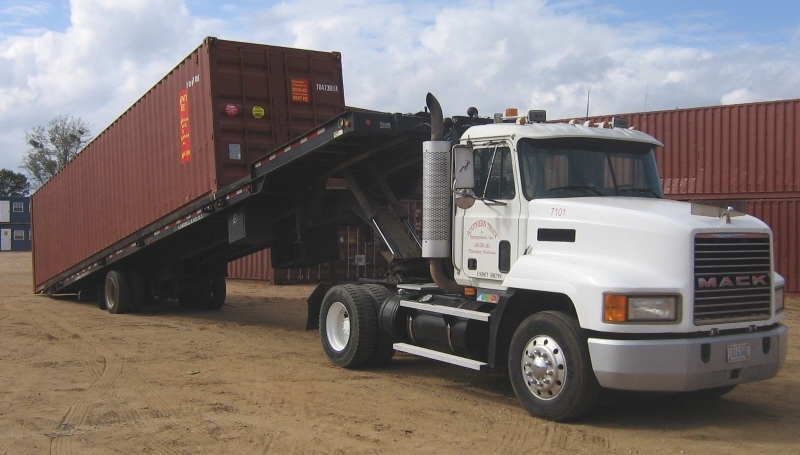 If you have any questions or comments do not hesitate in contacting Southern Truck & Equipment. We are always glad to help in any way possible.